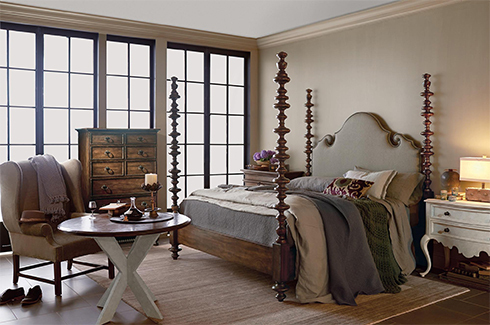 Help breakup a ‘regular’ bedroom by incorporating different pieces with style. Large items like upholstered headboards, leaning floor mirrors, or armoires steal the show as focal points in your bedroom. This trend allows for easy updating. 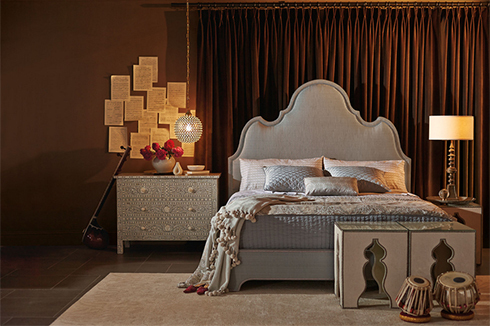 When you’re ready for something different, simply switch the bed and you have a new look in your bedroom! Since all of your bedroom furniture pieces don’t match, you won’t feel obligated to replace all of them at the same time…unless you want to, of course! 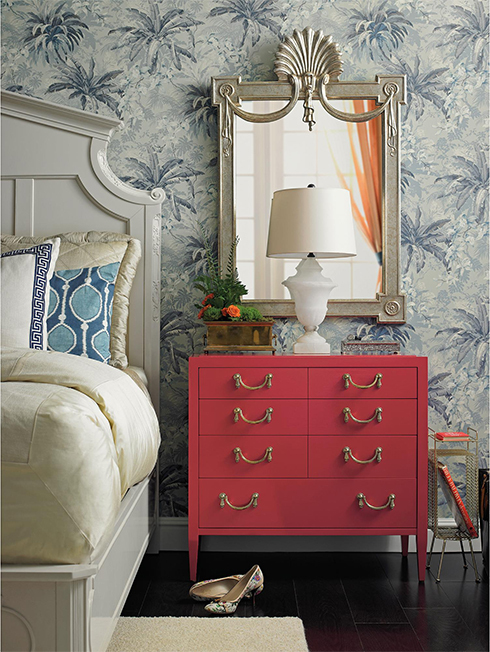 Try choosing two different nightstands within a collection for something a bit different yet coordinated. Be Bold and try something with color! Nightstands are the perfect opportunity to mix in a different color - whether it's from the same collection or not, you can make this trend work with complementing styles. This trend is great for kids rooms too! The eclectic look helps to create a 'livable' looking room that isn't quite pristine and perfect all day long; so perhaps that little mess in the corner won't ruin the entire room!